Catherine Liardet's lavender farm boasts a garden and nursery with more than 200 varieties of lavender. The shop is open throughout the year and the garden is open for visits during June, July and August. Booking required. 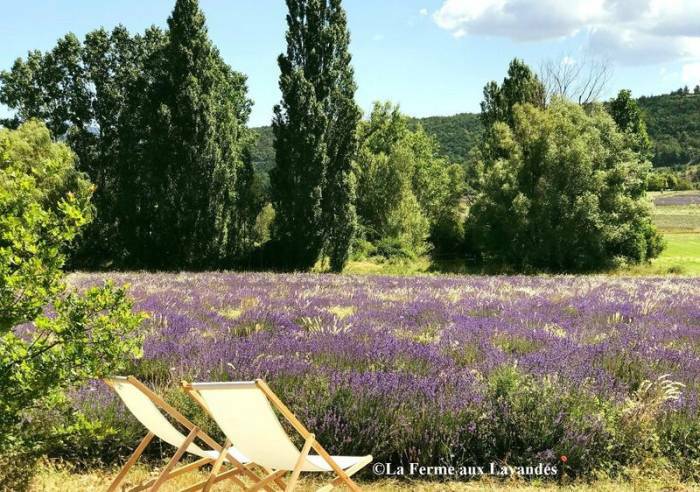 The lavender collection is certified by French National Conservatory for specialist plant collections, and is located on family land on the Route du Mont Ventoux, near the village. On the programme: self-guided visits of the garden, guided tours (advance booking required) and introductory workshops (gardening, fragrances, lavender wands, cookery, herbariums etc. ), in the summer only. 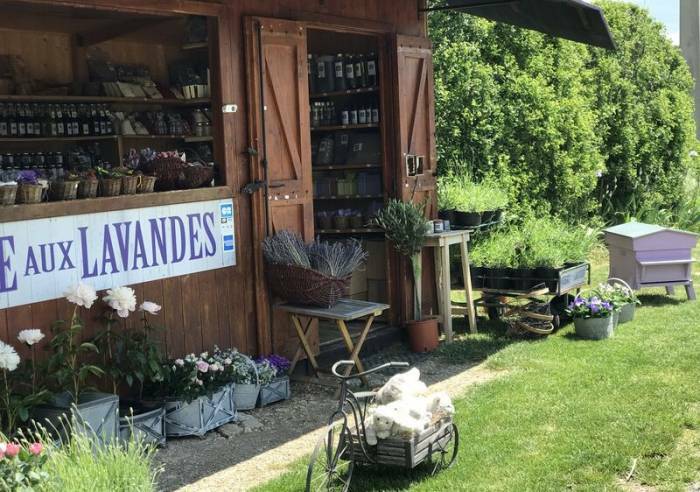 During your visit, Mme Liardet will be delighted share her knowledge of this wonderful plant, the symbol of Provence and the Pays de Sault.In the lavender farm shop, you can purchase local products from the Sault region. You'll find lavender-scented products such as cakes, biscuits and sweets as well as bouquets and sachets. You can also buy other farm produce including mushrooms and truffles, in season, honey, small spelt, herbs (potted or dried), plants for tea infusions or cooking, fruits and jams. , Picnic area, Shop, Guided tours.